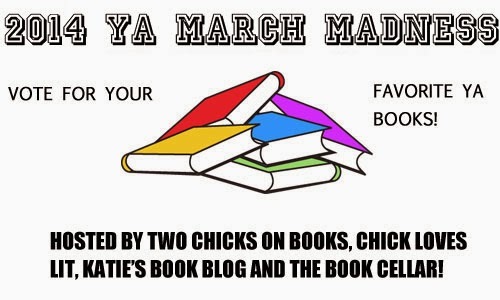 Two Chicks On Books: 2014 #YAMM Second Round Voting is Open! Second round voting opens today! Make sure to pick your favorite!! Voting ends Wednesday, March 19th!